Parquet flooring was for a long time seen as a dated floor that aged a home. This however isn’t true anymore and parquet flooring is experiencing a huge resurgence in popularity. Even though parquet dates all the way back to 1600s France, it wasn’t until the early 1900s that it rose to popularity in most of our homes. Before this, parquet was used as a flooring for big spaces such as grand houses, schools and similar buildings. However, in the 30s parquet started to show up in peoples homes and became a huge trend. Parquet eventually phased out of the limelight before being picked up again in recent years as lots of interiors designers are falling in love with this floor all over again. 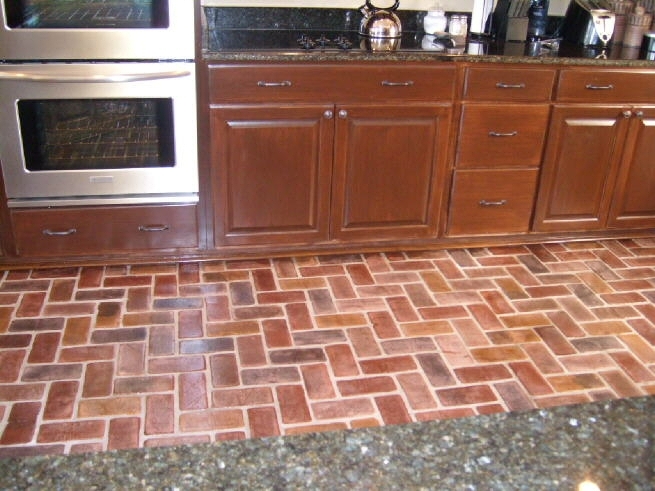 There are three main styles of parquet flooring: herringbone, chevron and brick pattern. Each has their own look and pattern that makes parquet flooring truly unique. The most popular pattern, herringbone is likely the first style of parquet to come to mind. An interesting fact about how herringbone earned its name is thanks to the similarities of the pattern to that of the spine of herringbone fish. Herringbone is perfect if you are looking for a floor that can bring you a vintage yet modern twist. As a parquet flooring, herringbone it is well recommended for busy family houses at its strength can withstand high level of footfall and traffic. To the eye, chevron looks very similar to herringbone but it actually differs a bit in the way planks have been cut. This creates an arrow point and makes a “v” style pattern. Chevron floors are laid at a 90 degree angle that gives a zigzag effect to the floor. 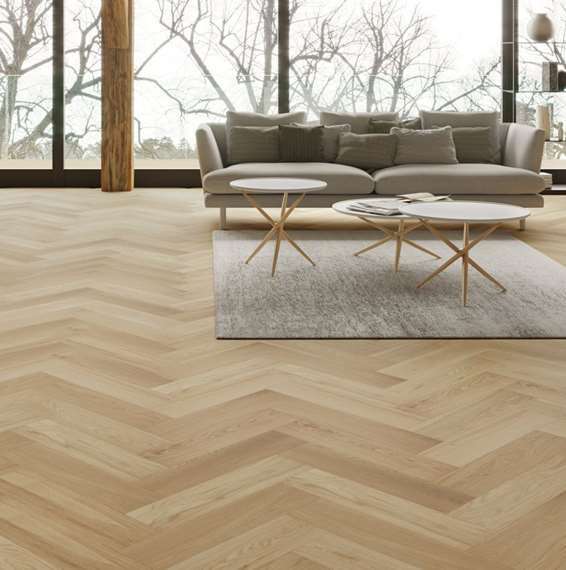 Because of the amount of craft employed to produce this amazing floor, chevron is a bit more expensive than herringbone as it is its installation time can be slightly longer. This original pattern seems to be the one which we owe thank to for the resurgence of parquet and is perfect if you are looking to make a statement in your house. As its names suggests, the design of this pattern replicates traditional brickwork. The planks of wood are installed in order to look like bricks and is proving to be increasingly popular with homeowners. This is likely due to its slightly contemporary look and the versatility of patterns when installing. For instance, you can create a border around the room or just go all out with this effect on the whole floor. Another great feature of this design is the way the planks come in different shades that are integrated once installed. This gives the floor a stunning appearance with a variety of shades and depth. So, there you have it, some history behind the ever popular parquet flooring. If you are looking for something classy and unique, parquet flooring is definitely perfect for your home!